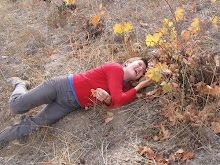 We write about the connections between environment, wildlife, food, and health. Diet choices worldwide are among the top three drivers of global climate change and habitat loss. Sad and dangerous fact: the first and maybe only priority of any giant corporation is profits. Check out the documentary "The Corporation" to understand the frightening fall-out of that reality. I learned from that film why public health and environmental health always seem secondary, if they're considered at all. They ARE secondary when powerful corporations are in control, as they increasingly are. The new book Salt Sugar Fat: How the Food Giants Hooked Us drives that message home. Pulitzer-Prize-winning journalist Michael Moss lays out an appalling picture of profit-scheming in the food industry, with devastating consequences. Just as tobacco companies marketed to youth, suppressed cancer links, and intentionally made tobacco products addictive, the giant food corporations have purposely hooked us on sugar, salt and fat in order to maximize their sales and profits. I've seen first-hand through my activist work on coal and climate change that corporations are often regulated by government staffers who are actually industry insiders. These insiders often "regulate" to assist corporate financial goals, apparently indifferent to public welfare. After a stint on the regulatory board, they're often hired back into the corporations they once regulated, at generous salaries. That's one way corporations, including food corporations, get away with their expansion plans. In his new book, Michael Moss describes research laboratories where food scientists work to maximize the pleasant “mouthfeel” of fat by altering its chemical structure, or figure out the“bliss point” of sugary drinks. He reveals corporate campaigns designed to market sugary foods to young children, perhaps programming them biologically to crave sugar for the rest of their lives. Moss exposes strategies used to distract consumers by promoting sugary foods as “low sodium,” or fatty foods as “low sugar.” Food executives confessed to Moss that the processed-food industry would cease to exist without salt, sugar and fat. Companies Moss mentions include General Mills, Kraft, Coca-Cola, and Nestlé. Why do we eat so much cheese? But back to my topic here: food corporations. Our increased consumption of fat-laden cheese is a prime example of how our government takes cares of industries often at the expense of public health. 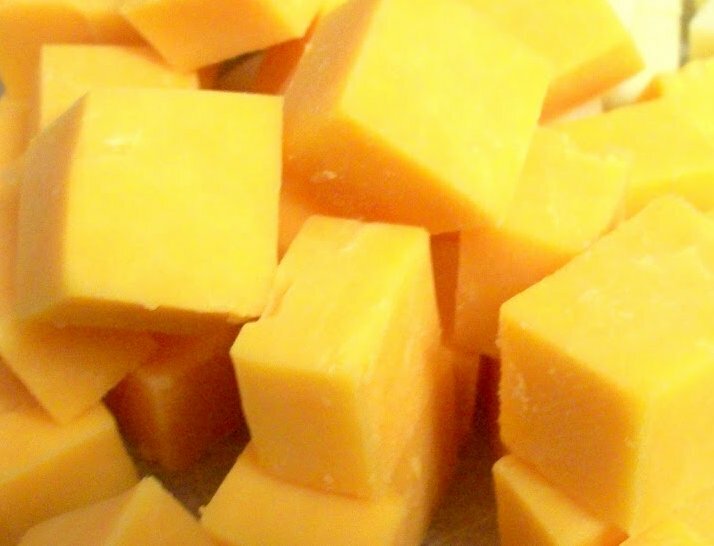 The average American now eats 33 pounds of cheese per year (up from 10-11 pounds per person in 1970). According to Moss, the explosion of cheese into the American diet began as a result of skim milk. Moss explains the government’s hand in this. "Starting in the '60s, people began drinking less whole milk as a way of reducing calories and intake of saturated fat. That left the dairy industry with a glut of whole milk and the milk fat they were extracting from the whole milk to make skim milk. They went to the government and asked for help. And they started making more cheese with that milk. The government, since it subsidizes the dairy industry, came up with a marketing scheme that allowed the dairy industry to collect tens of millions of dollars every year, for advertising and marketing to encourage consumers to eat more cheese, not just as an hors d'oeuvre, but as an ingredient in processed food. And so, suddenly, cheese began showing up as slices on sandwiches, as ingredients in packaged foods in the store. 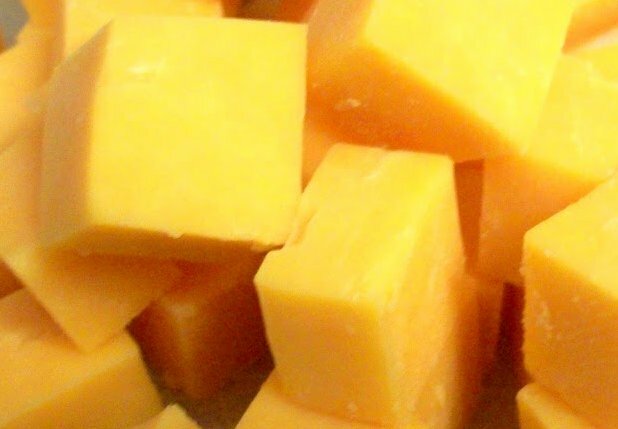 And our consumption of saturated fat, while we thought we were taking it out of our diets, snuck back in, because cheese is largely invisible as a fat in that form." Largely because of high-fat diets, 36% of adults and 20% of children in the U.S. are now clinically obese, resulting in sharp increases in the incidence of diabetes, heart disease, and many other serious ailments. Read packaging labels for salt, sugar and fat content. Educate yourself by reading these recommendations from the CDC for daily salt intake. For sugar, the American Heart Association recommends no more than 6 tsp of sugar for women and 9 tsp for men per day. (The average American consumes more than 20 tsp of sugar per day.) The American Heart Association also offers guidelines on daily fat intake. For children, ask your pediatrician, since it depends on the child's age. To avoid excessive salt, sugar, and fat in your diet, focus on fresh fruits and vegetables, whole grains, and unprocessed foods. In general, minimize your family's intake of fast food and processed foods. When you do buy processed foods, read those ingredients. 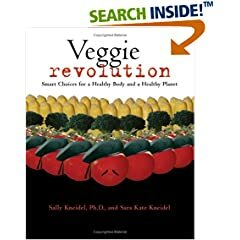 Amazon has an "author page" for Sally that features almost all of the 11 books she's authored or co-authored. 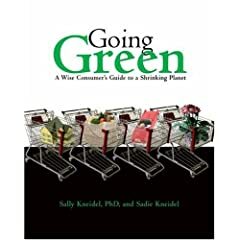 See our other green website at sallykneidel.com. Like Veggie Revolution, it's about health and environmental topics, wildlife, and ecotravel. Read about our stay in two indigenous villages and our fanatical search for the wildlife of southern Africa. We loved the villages we stayed in: the Shangaan village of Welverdiend and the Venda village of Hamakuya. The blog promotes ecotourism in this South African village, which helps create sustainable livelihoods for villagers and helps them to protect their natural resources and their traditional culture. Our visits to Welverdiend was have been among the most interesting days of my life (click on pic). Map of factory farms in the U.S.
Photographs and text by Sally and Sadie Kneidel are licensed under a Creative Commons Attribution-Noncommercial-No Derivative Works 3.0 United States License. You may reprint them if the original source is attributed. Questions, contact sally.kneidel@gmail.com. In 2010, Ken and Sally took off for Southeast Asia. Our goal: to investigate the illegal trade in wildlife that's rampant in Southeast Asia, and to see wild orangutans before they face extinction. See my posts from July 2010-Dec 2010. Or click here. Ken and Sally studied in South Africa in 2007 and 2009 with the Director of OTS, South Africa. We learned so much about the threats to wildlife in southern Africa. We especially treasured our studies in two indigenous villages, where residents struggle to make ends meet with dwindling resources. Read our posts for info about planning your own visit or contact Sally directly at sally.kneidel@gmail.com for help with planning your trip. Sally, Sadie, Ken and Alan spent a couple of months in the Amazon and the Peruvian Andes in 2008. Check out our posts about the indigenous people, places, hikes, and wildlife of Peru. We planned the stay ourselves and can help you plan a similar stay. Our Peru posts of July-October 2008 all have recommendations for bird guides, nature guides, a travel agent, buslines, taxi drivers, biological stations, and inexpensive hostels where we stayed - with contact information for all. Who knew going green could be so much fun? ?